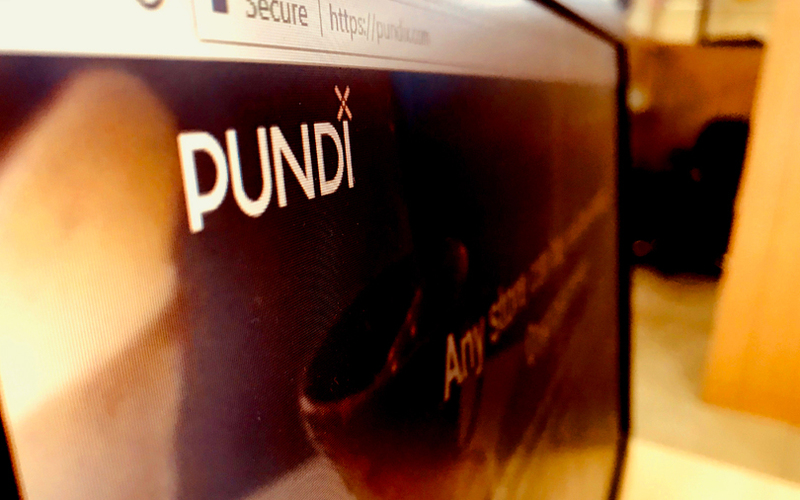 Indonesian blockchain startup Pundi X may launch a point-of-sale (PoS) network in India later this year to help create an offline channel for cryptocurrencies. The company's India advisor Manan Mehta was quoted as saying by The Economic Times that Pundi X may partner with Indian cryptocurrency exchanges such as Zebpay and Koinex to allow people to buy or sell cryptocurrencies through a globally connected PoS network. According to the report, Pundi X is expected to launch its payment networks in Singapore, Indonesia, Africa, Brazil followed by India. Last year, Pundi X had said that it would launch its initial coin offering (ICO) - the crowdfunding process through which cryptocurrency ventures raise funds - in 2018 and start its own cryptocurrency called PXS. Once the ICO is over, the PoS network will be deployed with a network of 100,000 devices. "The network will allow the conversion of cryptocurrencies into fiat currency in the short-term, till cryptocurrencies are accepted globally," Mehta was quoted as saying. "Our aim is to make the payments process immutable through cryptocurrencies and the underlying blockchain technology." Blockchain technology uses cryptographic tools to create an open and decentralised body of data, which can include banking transactions and the like. The data record can be verified by anyone involved in the transaction and can be tracked via a secure network. Blockchain has been most prominently used for cryptocurrency transactions. Last November, Pundi X had announced its successful integration into the NEM blockchain network. NEM's technology is currently employed by a variety of financial institutions and industries. In terms of demand and trade volume, NEM also boasts being one of the most popular altcoins in Japan. "By using NEM's blockchain solution, we can confirm transactions instantly, which enables us to lower the exchange risk and provide a better user experience," Zac Cheah, CEO of Pundi X, had said. Earlier this week, VCCircle reported that US cryptocurrency firm Graft wanted to set up an open-sourced, payment gateway blockchain network designed for PoS platforms and wallets that run on its cryptocurrency. The company said it wanted to overcome the long wait times and high transaction costs associated with cryptocurrencies at the point-of-sale.